Today felt like a slap in the face to all who are kids, poor, disabled, or the elderly. The Alabama Legislature is in a no new tax kind of mood, and is pretty much ignoring what Governor Bentley is wanting. Yesterday in The Ways and Means General Fund Committee, the one new tax that had some chance of passing, raising the tobacco tax, failed. So with no new taxes being considered anymore, the committee then voted on a General Fund budget that included a $156 million cut to Medicaid, or 23 percent. The House will consider the full budget on Wednesday, but if this budget passes the legislature, and survives a veto from Governor Bentley, you pretty much can say goodbye to most hospitals, doctors, clinics, and nursing homes in Alabama. You see, a $156 million cut is just state funds being cut. It does not include the federal matching funds that will also be cut. So a cut of 23 percent of state funds will mean 1/3 of all the Medicaid funds will be cut. 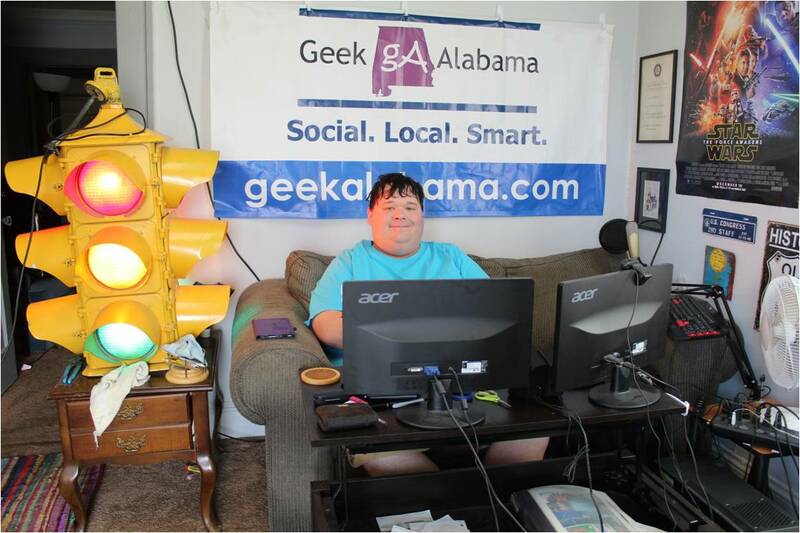 It will mean about one in five Alabamians would lose their health coverage, including nearly half of Alabama’s children and about 60 percent of the state’s seniors in nursing homes. State Health Officer Don Williamson said if these Medicaid cuts go through, the Medicaid program will not comply with federal requirements. And it will likely mean the federal government will come in and take over that program. Or in other terms, a train wreck! 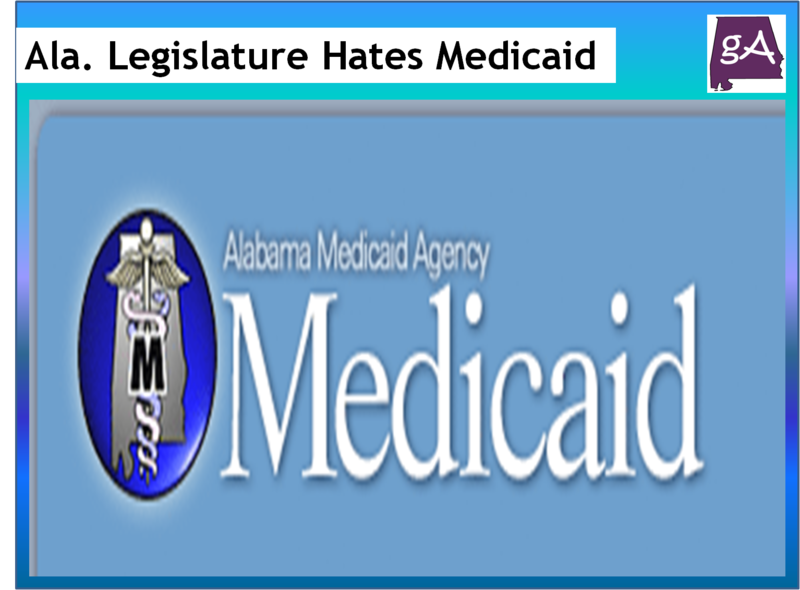 f you thought seeing Medicaid being severely cut was bad enough, a legislature committee also approved a bill on Tuesday to un-earmark revenues dedicated to five state agencies and shift the revenues into the General Fund. Here’s the problem with that, 90 percent of the funds that would be un-earmarked and transferred would be funds from the Department of Human Resources, Department of Public Health, Department of Mental Health, Veterans Affairs, and forestry. Also, a senate committee approved a bill moving revenue from use taxes from the Education Trust Fund to the General Fund, or about $225 million dollars. I guess our legislators don’t care about education as well! So what this all means is the legislature is telling all of those who are poor, disabled, old, or even veterans to “SCREW YOU!” The Alabama Legislature is too busy catering to special interests instead of doing what the state has to do, raise some revenues. This is not over by a long shot, but with what happened on Tuesday, if you are going to be affected by these cuts, you might need to get busy contacting legislators down in Montgomery. If you are poor or the elderly and on Medicaid, get busy on the phone! If you are veterans, round up the troops and demand the legislature to do the right thing. If you are disabled or have mental disabilities, get busy yelling to those in Alabama who don’t care. And if you are Children’s of Alabama, use your social media to inform what would happen if Medicaid is severely cut, you need to start doing this now! To sum things up, the people of Alabama are getting tired of the legislature clowns who are doing nothing but making things worse for the people of Alabama while collecting one of the highest legislature paychecks in the country. The legislature is only listening to a few special interest groups while the speaker of the house is facing an upcoming trial on those 20+ felony corruption charges. I mean, this is becoming a horrible reality show, which no one would watch! Wake up people of Alabama, unless you want the feds to come in and take over everything! It may be too late, maybe next time think about who you are voting for in that election booth!